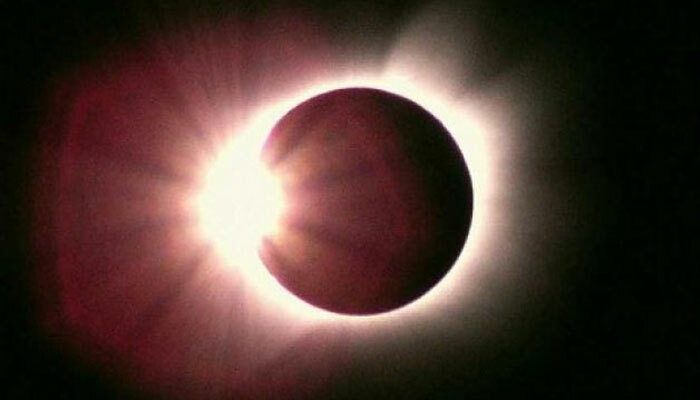 The first total solar eclipse to sweep North America in nearly a century will march across the continent on August 21, casting a shadow over millions of people from coast to coast. Raggedly motels along the highway in Casper, Wyoming — one of the choice viewing spots – were offering their last rooms at more than $2,100 per night as of Thursday. Be the first to comment on "First total solar eclipse to sweep North America after 99 years on August 21"